I can’t say enough good things about Marty and Romanza Music. If I were to rate them on a scale of 1-10 I would have to choose infinity. Marty was very accommodating in aspects of our dealings and the music was as good as I’ve heard at Lincoln Center. My guests were thrilled with the program, Marty and The Romanza String Quartet created a beautiful atmosphere and the mini-concert they performed was magnificent. The music is still flowing in my ears. 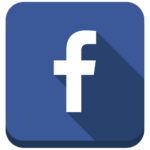 –Richard W., Colts Neck, NJ. 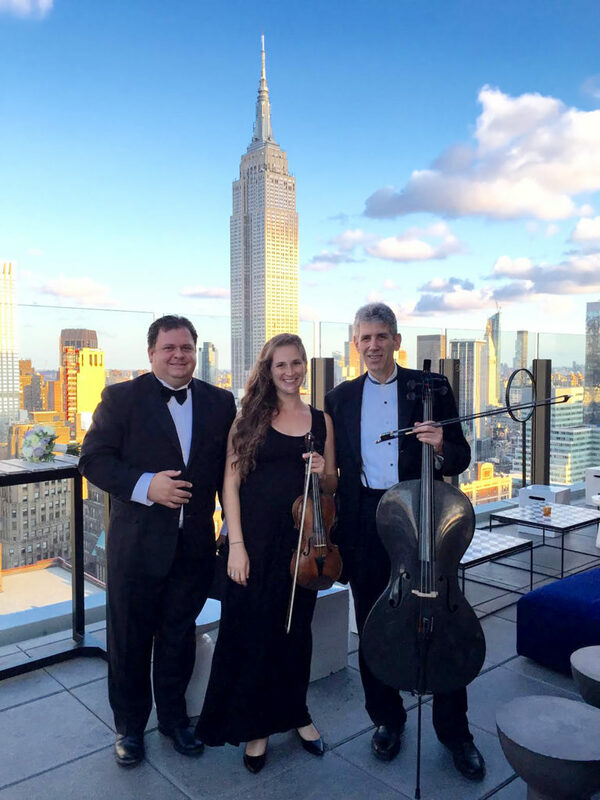 For any bride in the new york metropolitan area, Romanza is the string quartet to hire for your wedding. 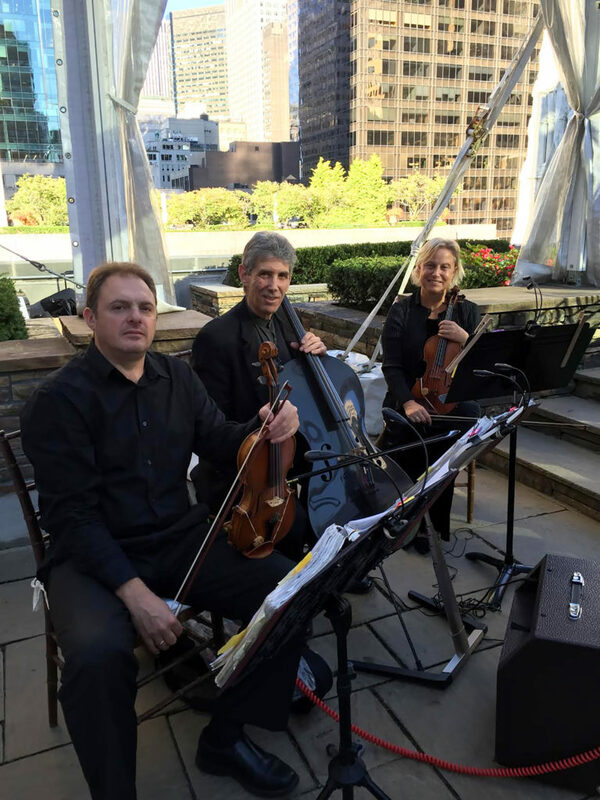 They are reasonably priced, professional and easy to work with string quartet. Of all my vendors, I must say Marty of Romanza was by far my favorite! Not being totally familiar with classical music, he made my song selection a breeze! he made recommendations with links for audio files. He guided me perfectly and the final product was amazing. I also hired them to perform during the cocktail hour. All of my guests loved their performance! They played modern pieces from broadway musicals and even surprised me with a personal favorite from Alicia Keys (No One), which they did not have in the repertoire. They took the time out to learn the piece and play it just for me!!! Who’s better than Romanza???!!!! Ana Marie T., North Haledon, N.J.